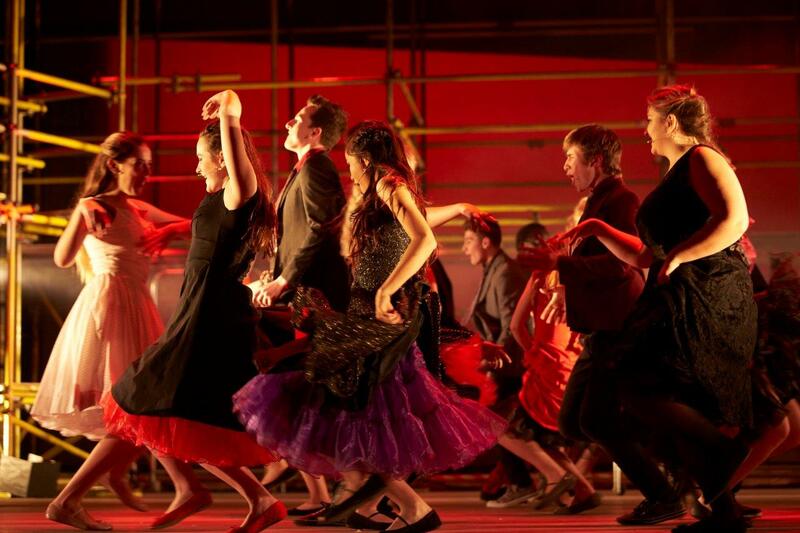 St Edward’s places great emphasis on the value of the arts to our pupils. There are a number of opportunities for pupils to get involved with St Edward’s thriving co-curricular Drama programme. 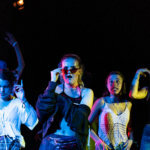 une in to Teddies TV to watch short films about our Edinburgh Festival show and other school productions, or click below to watch the video about the most recent show taken to the Edinburgh Festival Fringe: Someone, Somewhere. Drama is a huge part of life at St Edward’s. 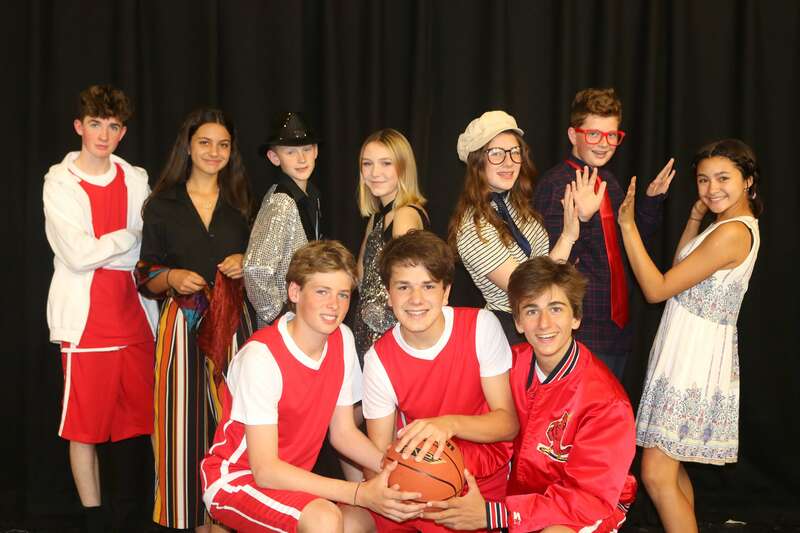 All pupils are able to audition for the annual main school production in the Autumn Term. 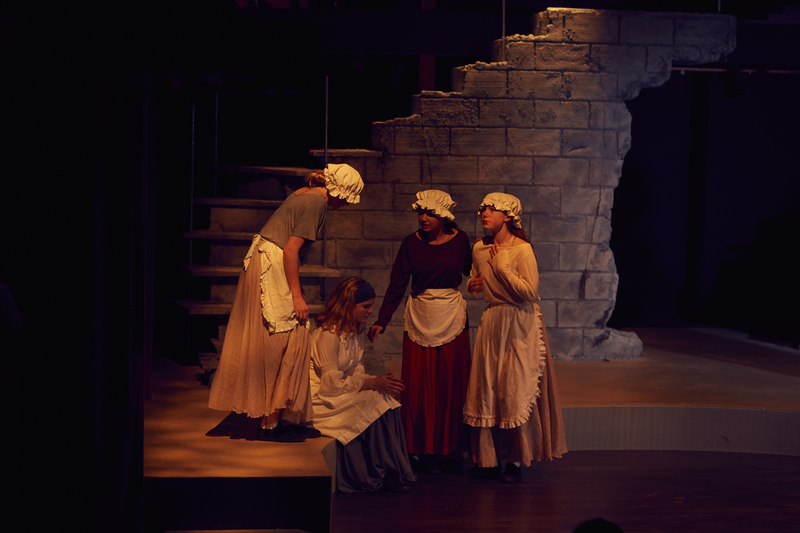 These productions are usually staged in The North Wall — a fully equipped, professional theatre space. 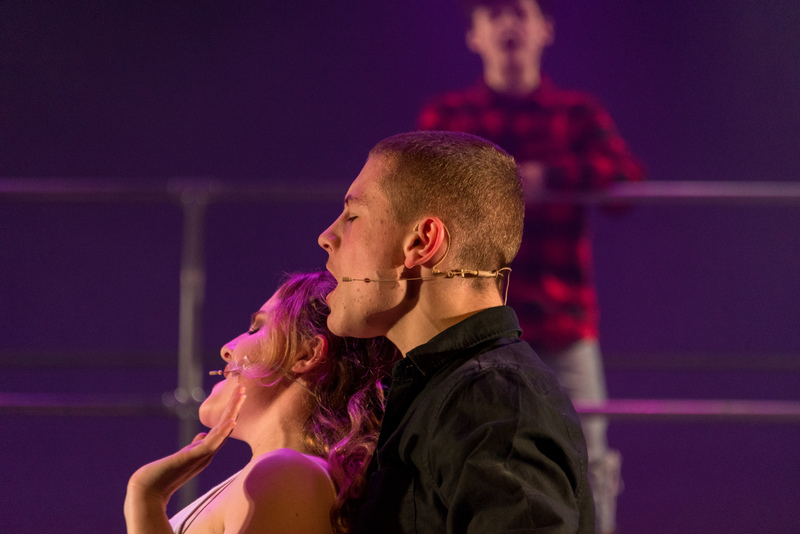 Production values and standards are high and an emphasis is placed on exploring dramatic works to really stretch pupil actors and technicians. 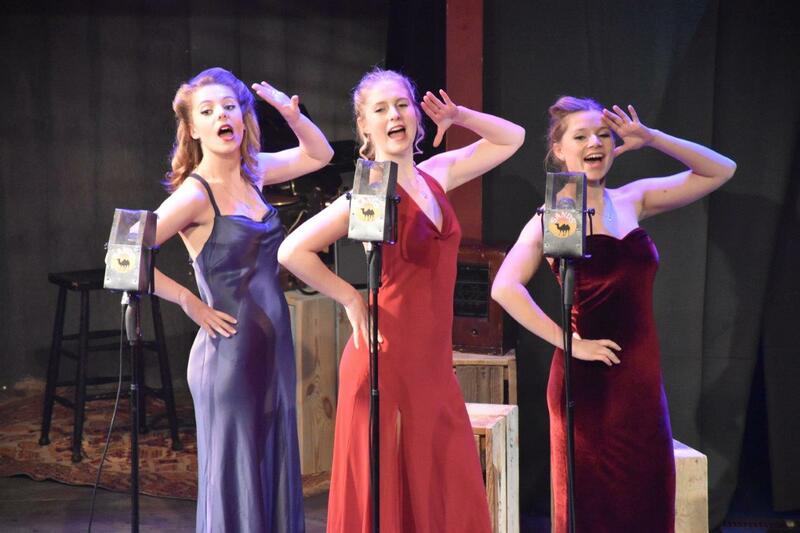 Recent productions have included Cabaret, Caucasian Chalk Circle, Footloose, Hamlet. 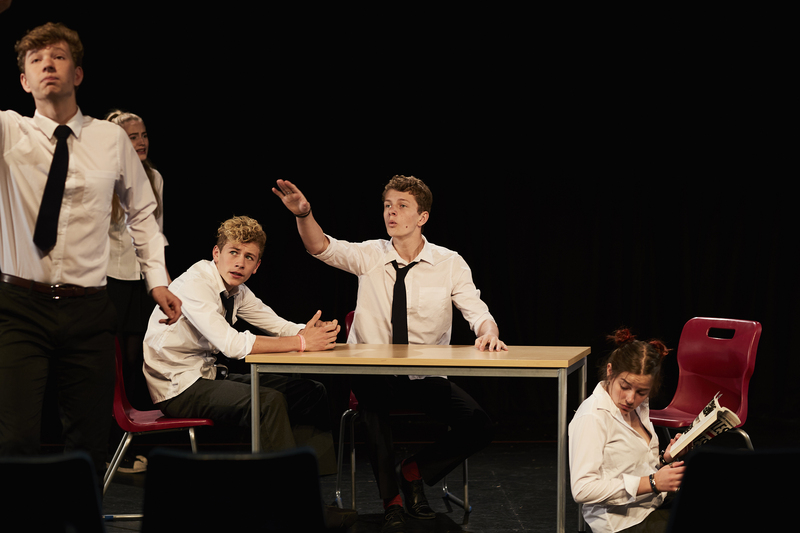 In the Spring Term, Sixth Form productions take place in The North Wall Theatre and in the Drama Studio. Recent work has included a specifically co-commissioned piece, Someone, Somewhere and the powerfully dark Scenes from Punk Rock. 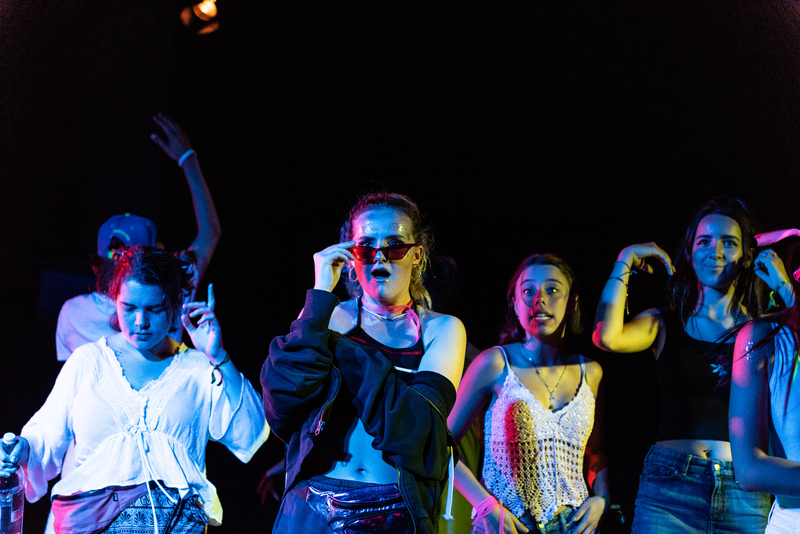 In the Summer Term, a Lower School production takes place in The North Wall as part of the Gaudy Arts Festival. 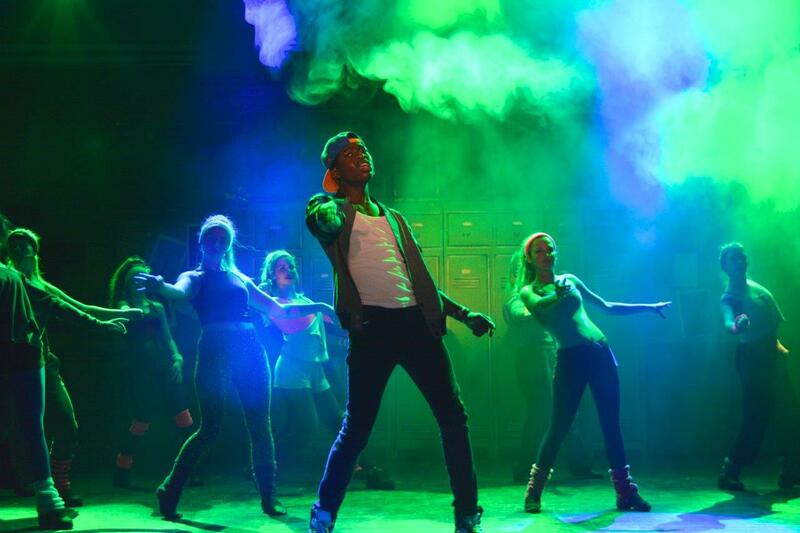 Recent productions have included Louis de Berniere’s Sunday Morning at the Centre of the World and Disney’s High School Musical. 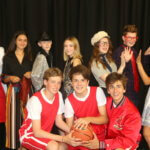 Alongside these productions there are opportunities to produce House Plays and to take Speech and Drama lessons. 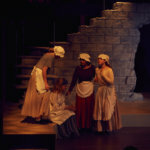 Pupils are encouraged to attend public theatre performances in The North Wall. They have opportunities to meet an impressive array of professional artists at post-show talkbacks and workshops.